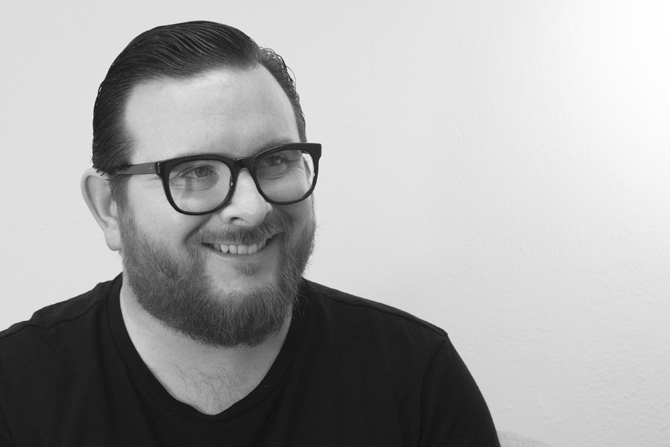 Better Appoints Former Mullen Lowe Creative Director | Better. We have some amazing news in that this week we’ve appointed former Creative Director at Mullen Lowe, John Taylor. 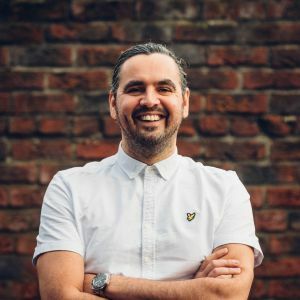 Returning to his roots on Teesside, John has moved back to the North East after his stint in London with the global marketing group, where he lead integrated campaigns for Unilever, with a focus on household haircare brand, TRESemmé. Taking his place within the same role as Creative Director at Better, he will oversee our strategic brand development projects, pushing the BetterBrandBuilder™ process, adding tangible value to our incredibly diverse and growing roster of clients. Working on branding projects that span across multi-million pound renewable energy companies, to logistics and education, John will play an important role within the agency. An award-winning branding and advertising creative with over 15 years experience working for several London agencies including POKE, Saatchi & Saatchi, AKQA and LBi, John has been involved in the branding, strategy and design for a plethora of high profile brands such as Microsoft, Yahoo, Adidas, BT, P&G, British Gas and Mazda. Managing Director, Mark Easby, commented on their recent appointment by saying: “John’s appointment leverages our continued growth and strategic brand capability, as well as the creative power behind the brands that we build. Our BetterBrandBuilder™ process is gaining a lot of traction and is delivering real impact and results for the companies that we work with, both locally and nationally. Speaking of his new role at Better., John added: “From international giants to local businesses, they all have brand at their core. It informs every aspect, from the internal culture to the external reputation. This new appointment comes as part of an ongoing bid to grow the agency in size, as it saw 5 new recruits join the business over the past year and a half.